Choosing the right bookkeeping company for your small business is the best way to make it grow. Your business, no matter how small it is, should be able to keep track of the salaries, sales, and expenses. 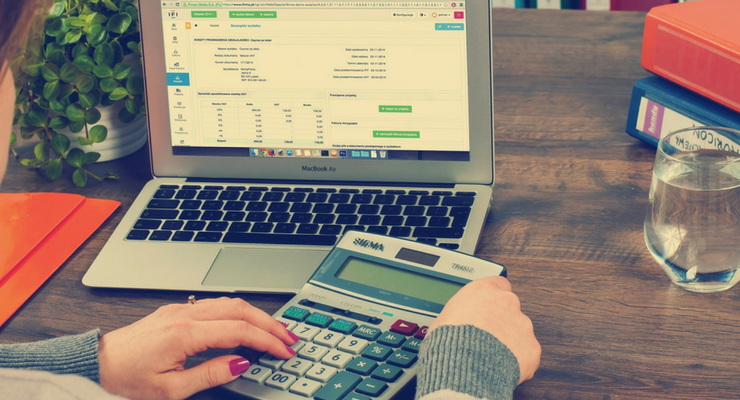 Entrusting your finances to a reputable bookkeeper is important to the success of your business. You should not make the mistake of assuming that every bookkeeper is detail-oriented and organized. Experience plays a role in the efficient retrieval, interpretation, and reporting of data. Make sure that you ask about safety nets and review policies. Moreover, you should remember that when your bookkeeping operations are streamlined, it has a positive impact on the bottom line of your business. A quality bookkeeping firm needs to have the right credentials, but that does not mean that they will be reliable. To find a reliable firm, you need to look for those with the lasting presence that shows their integrity. Make sure that you ask the company for a list of clients who can give opinions on their efficiency, confidentiality, and timeliness. During your interview, you should not be afraid to ask how the bookkeeper will handle a specific issue for your business. As soon as some professionals earn their degrees or diplomas, they never look back. 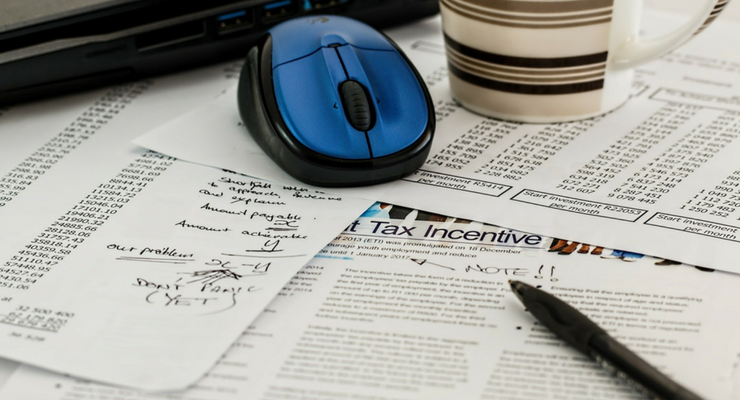 Although some bookkeepers make the effort to educate themselves about business regulations and evolving tax that might affect your business, you should look for a firm whose skills are constantly being updated. This will allow you to remain ahead of the competition. In the digital world that we live in, manual bookkeeping strategies will not do. Make sure that you choose a bookkeeping company that uses the latest cloud-based technology and accounting software. Some bookkeepers are better at their jobs than they are at dealing with people. However, you need to find a bookkeeper that can do both. You should choose a bookkeeper that knows how to listen and can explain everything well. Bookkeepers who make use of a one-size-fits-all communication approach will not meet your needs. Make sure that you choose a bookkeeper who can guide you properly as you grow your business. Other than the daily management of your accounting activities, your bookkeeping firm needs to have a solid understanding of your industry. The more familiar the person is with industry trends, the more likely he or she is to spot data oversights. This can help in preventing errors as well as allow you to take advantage of potential tax savings. If you are looking for a bookkeeper for your small business, the above tips will be helpful. Just make sure that you hire a person that you can afford to pay. If you cannot afford a full-time bookkeeper, you can always start with part-time bookkeeping services.